The handler has further expanded its global footprint, opening a new €8m cargo centre at Brussels airport. At 14,000 square metres and capable of processing 125,000 tons of cargo annually, the new facility substantially increases cargo capacity in the Benelux states. The state-of-the-art centre includes a 4,500 square metre warehouse space, is equipped with the latest technologies and complies with the highest industry standards for the handling of perishables, pharmaceuticals, dangerous goods, live animals, aircraft engines and vehicles. The development also sees the creation of around 100 local jobs with the handler. 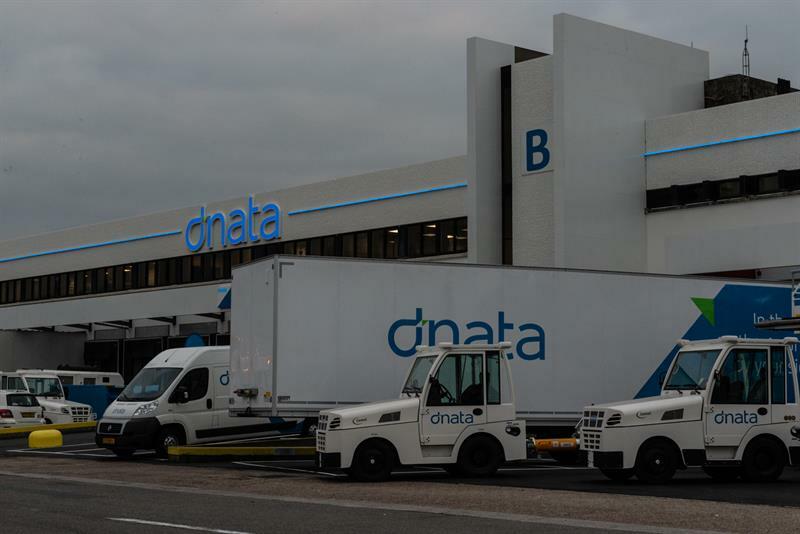 Already providing cargo and ground handling services to 25 cargo and eight passenger airlines at Amsterdam Airport Schiphol, dnata intends to leverage synergies between these two airports, to bring maximum possible value to its customers at both airports. 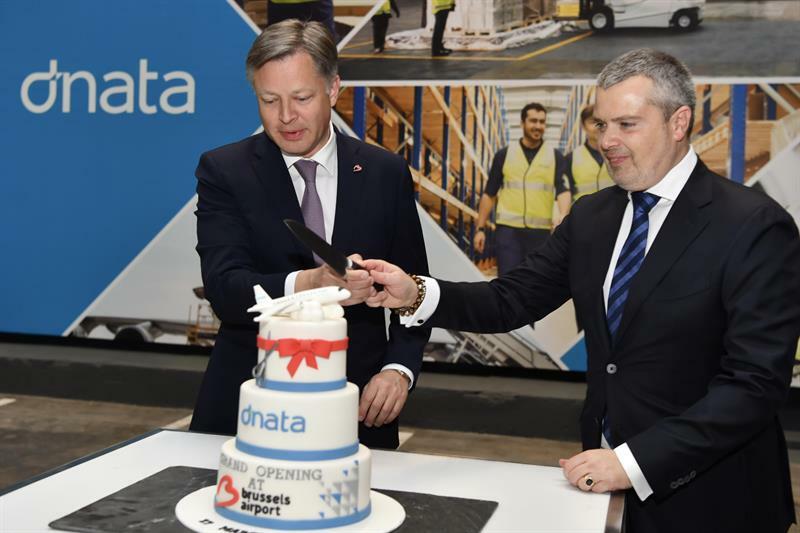 dnata’s first customer in Brussels is Singapore Airlines, which operates eight weekly 747-400 F flights, with an annual capacity of 45,000 tons of cargo between Brussels and Singapore.